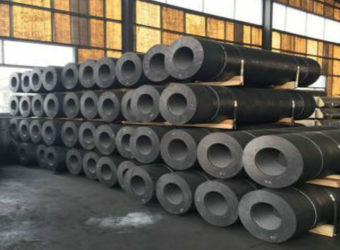 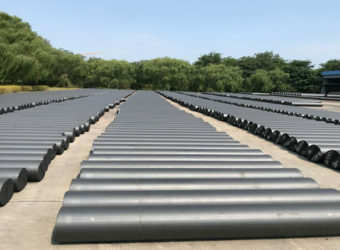 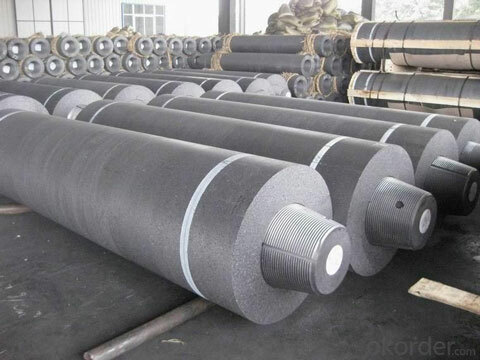 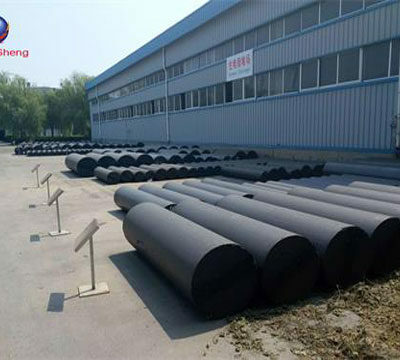 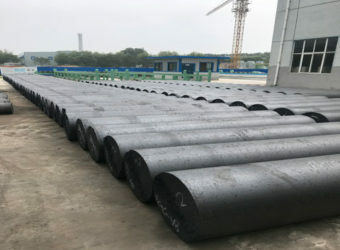 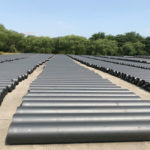 Graphite electrode, mainly uses petroleum coke, needle coke as raw material, coal pitch as binder, is made through calcination, ingredients, kneading, molding, baking, graphitization and machining, which is released electricity in electric arc furnace in the form of arc conductor to heat and melt furnace charge. 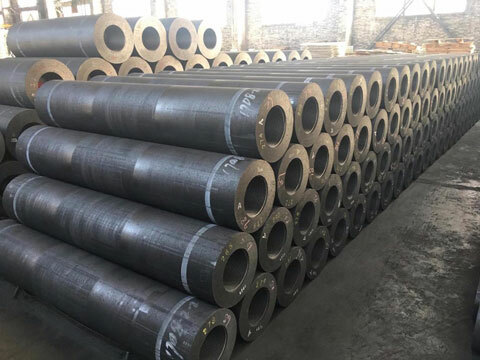 It has the characteristics of low resistivity, good conductivity, low ash, uniform and compact structure, good oxidation resistance and high mechanical strength. 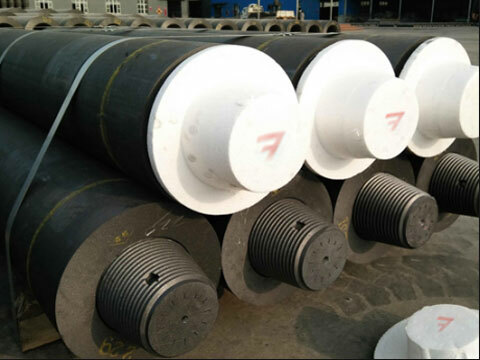 Ultra high power graphite electrodes refer to graphite electrodes that allow the use of current densities greater than 25 A / cm2. 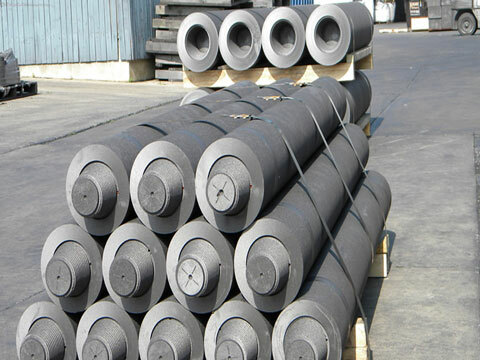 Ultra high power graphite electrode is mainly used in ultra-high power electric furnace and ladle furnace. 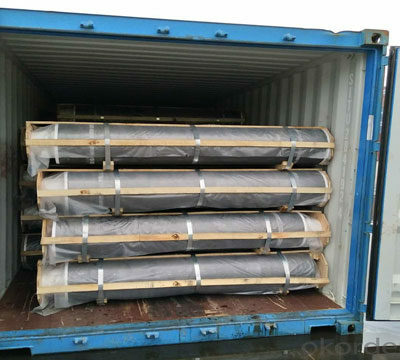 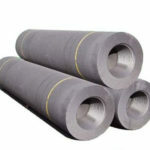 If you want to buy cheap graphite electrode with the best quality, please Email us for more details immediately. 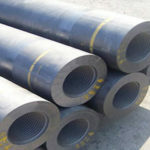 1.There should be less than two defects or holes on the electrode surface, the max size of which is mentioned in the above chart. 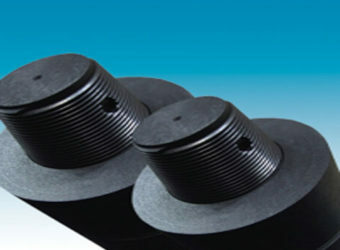 2.There should be no transverse crack on the electrode surface. 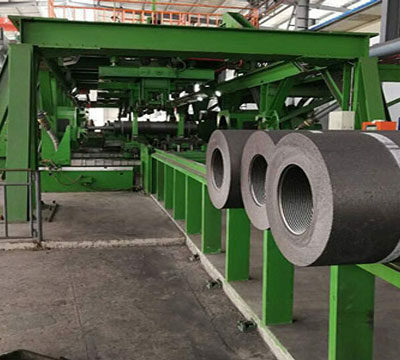 For the longitudinal crack, the length should be less than 5% of the electrode circumference and the width in between 0.3~1.0mm. 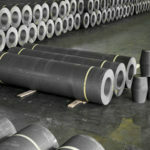 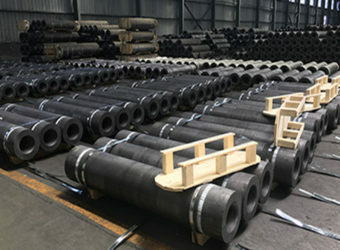 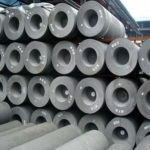 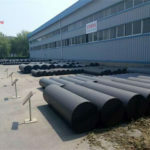 All kinds of high quality graphite electrode products sales in RS Kiln Refractory Company, such as regular power/RP graphite electrode, high power/HP graphite electrode, ultra high power/UHP graphite electrode, graphite product, high purity graphite powder, high purity graphite block, graphite blocks, graphite powder, graphite crucibles and other graphite related products. 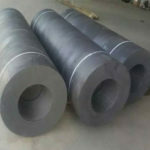 Besides, we can also customize a variety of shaped graphite electrodes products according to our customer’s needs and requirements. 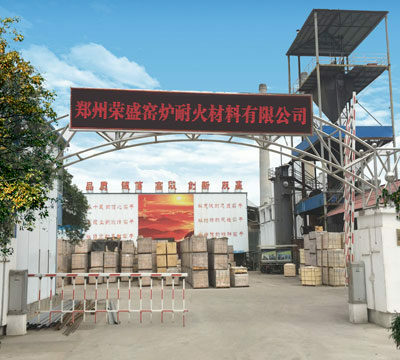 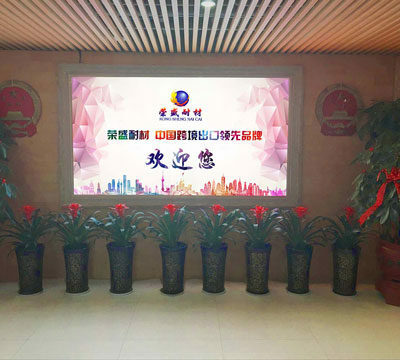 We rely on advanced production equipment, strong technical force, complete quality, testing methods and strict system. 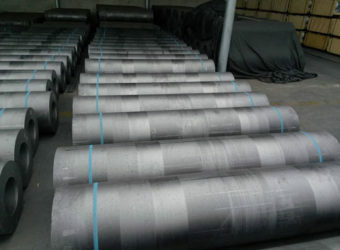 The graphite products produced in RS have the characteristics of high strength, good thermal shock resistance, high temperature resistance, corrosion resistance, strong oxidation resistance and low electrical resistivity. 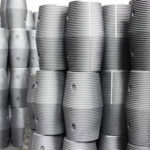 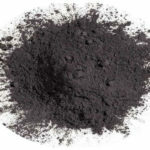 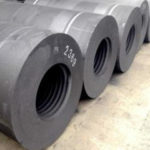 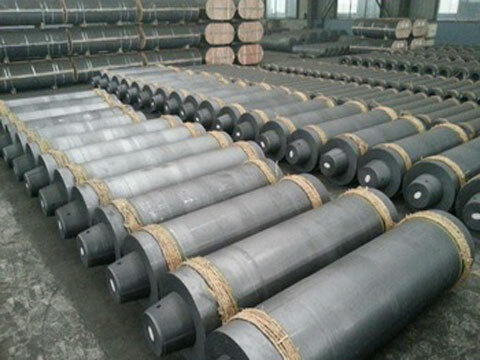 So we provide various types of graphite products for the chemical industry, petroleum industry, electronics industry, semiconductor industry, steelmaking, foundries, powder metallurgy, non-ferrous metals, glass industry,etc. 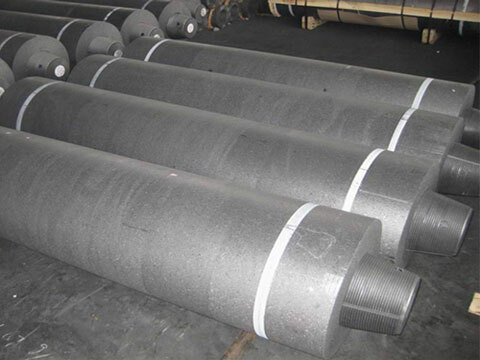 If you are in need of high quality graphite electrodes products for your business, then don’t hesitate to Contact us immediately!